Why do I work face-to-face? 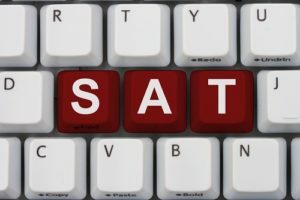 Experienced at coaching on all sections of the SAT, I coach strictly on a one-on-one basis, in person. Face-to-face communication is the most effective, results in maximum learning, and builds self-confidence better than phone or internet communication. 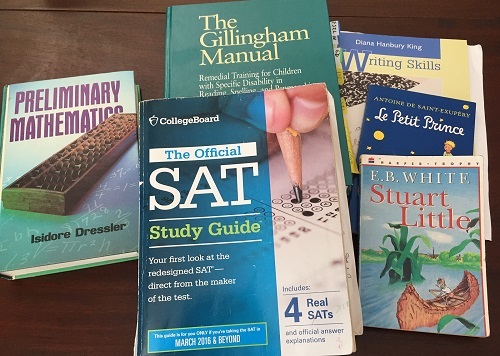 For the SAT reading section, I have found that using a multisensory approach helps many students improve comprehension in important ways: getting the main idea, noting key details, and getting the vocabulary questions right. This approach is very helpful in the Writing and Language section, where several questions test the student’s ability to find the answer that both sounds right and uses proper grammar. 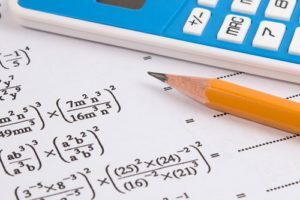 The Math section of the SAT presents multi-step word problems which call on the student to apply what was learned in algebra, geometry, and trigonometry. My job is often to coach the student to understand what is being asked, take notes, jot down the equation, make a drawing of the problem, and follow through to the solution.